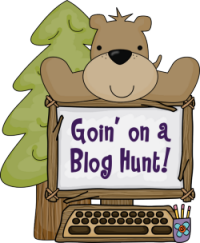 Confessions of a Teaching Junkie: We're Goin' On a Blog Hunt! As you have probably already figured out, Google Reader is gone as of July 1.
to follow and keep up with your favorite blogs. I am lovin' my daily feeds with all of my favorite blogs! 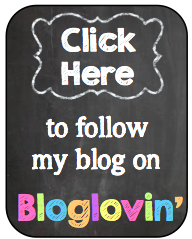 Just click the link to follow me through Bloglovin!